The trade deadline has come and gone, but the rumour mill is still humming as many teams have already started looking at making changes in the offseason. 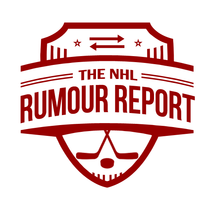 NHL Rumour Report's free agency rumour board will be launching fairly soon. When you have a season this bad, speculation is bound to pop up. 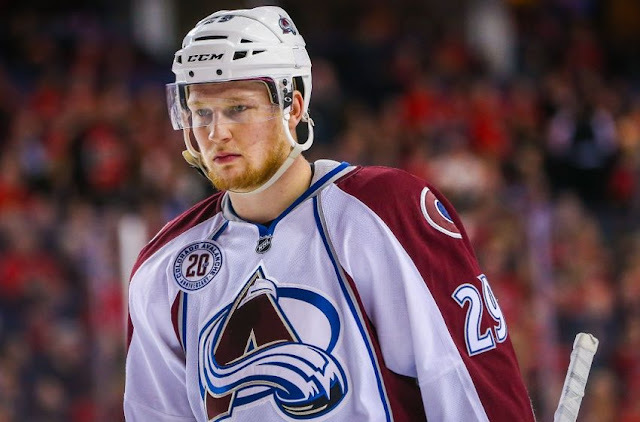 Such is the case with franchise forward Nate MacKinnon, who's having a tough year in Colorado despite looking unstoppable in the World Cup of Hockey last fall. This has to be one of the first times it's been suggested that the Avalanche listen on their young forward, and it might not be the last if things worsen. But it would be best for the franchise to see how he reacts with a better team around him first. The coaching rumour mill is starting to ramp up as we get closer to the offseason. On particularly hot seats right now: the Stars' Lindy Ruff, Willie Desjardins in Vancouver, and Jared Bednar in Colorado. Lots of top coaches will be available this summer, including Gerard Gallant, Ken Hitchcock, Bob Hartley and Kevin Dineen. GMs rumoured to be on the hotseat include Joe Sakic in Colorado, Dean Lombardi in LA, Garth Snow in Brooklyn, Don Sweeney in Boston and perhaps Jim Nill in Dallas. Evgeny Dadonov and Vladim Shipachyov are being courted by Vegas. Last summers the two KHLers garnered plenty of NHL interest, and so should be the case again this year. The Blackhawks also have interest in Dadonov, whereas the Canucks, Panthers and Canadiens will challenge Vegas for Shipachyov's services.